BELLEVILLE — Marathon Administrative is suing a vehicle service contract seller for allegedly retaining funds and failing to pay. Marathon Administrative Co. Inc. filed a complaint on Jan. 20 in the St. Clair County Circuit Court against John Velasco, doing business as Assured Auto Protection, alleging the vehicle service contract seller failed to fulfill its contractual obligations. According to the complaint, the plaintiff alleges Assured Auto failed to timely remit payments received from the sale of fully paid vehicle service contracts and unlawfully retained the funds. As a result of defendant's actions, Marathon Administrative alleges it suffered damages of at least $60,594.81. 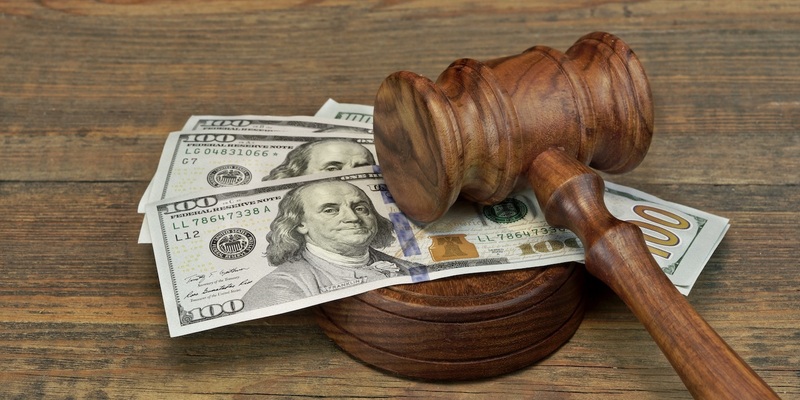 The plaintiff requests a trial by jury and seeks judgment against defendant for the amount of at least $60,594.81, plus interest, costs of this suit and all other relief as the court may deem plaintiff is justly entitled. It is represented by Matthew J. Morris and Kendall Canfield of Lewis Brisbois Bisgaard & Smith LLP in Edwardsville.